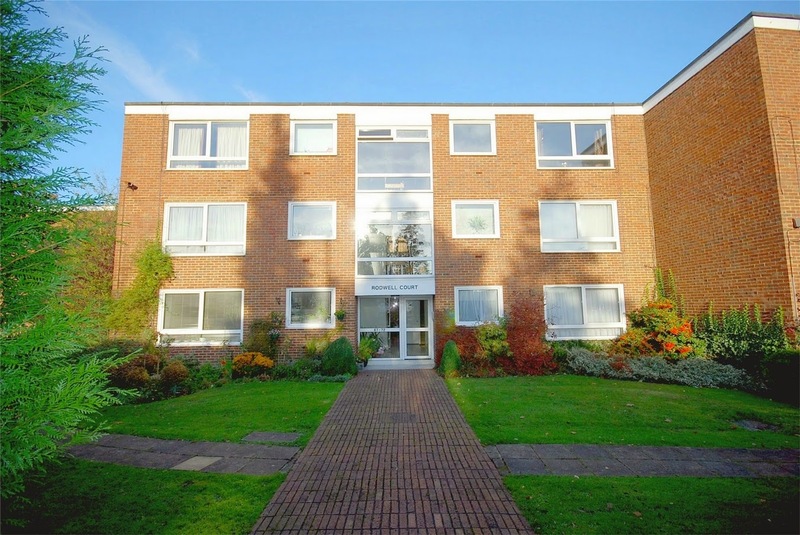 This is a great Buy To Let flat close to Walton Station. These flats are great earners bringing in on average £1,200 per calender month. Snap this one up for just £285,000! Be the first to comment on "Rodwell Court- A No Brainer!"